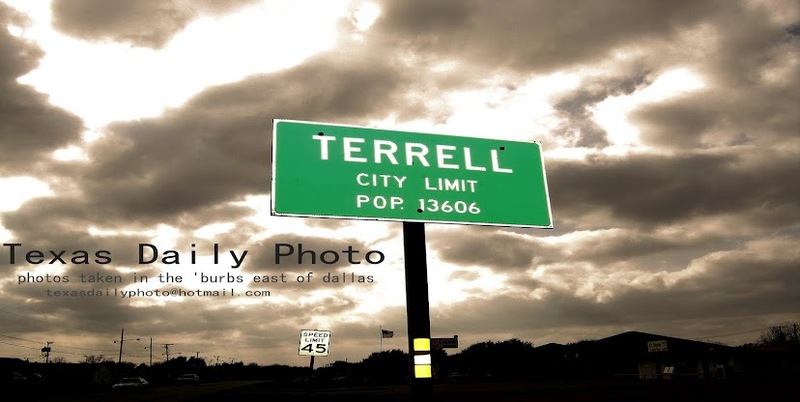 Terrell Texas Daily Photo: spring approaches! Spring is right around the corner, I can smell it. And the beautiful sunny weather outside today makes me think it's already here! A lot of the trees down at the park have blooms on them already, and my flowerbed is beginning to sprout too. 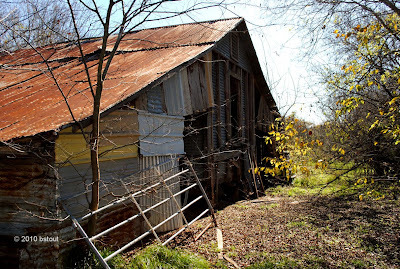 Today's photo is an old barn located on the Poor Farm down in Kaufman. For some history on the Poor farm, click here! Hope everyone's enjoying their Saturday! I love old barn shots & looks like this is quite old! I want to see spring here, too! Neat old barn. I'll read the link. It looks like this is made with leftovers.